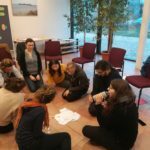 As part of the Get Involved project by Germany’s Kreisau Initiative, 8 future trainers came together to learn the Betzavta method in the intimate setting of Trebnitz and its peaceful surroundings. Trainers were from Germany, Poland and the Ukraine, with trainers Tali and Iva. Participants had 3 days to work through the highs and lows of a Betzavta training, condensed into a shorter-than-usual time. Participants were already of a very reflective nature, but they still appreciated the space to work through the tensions and reliefs of a group process. Nov.19-22, 2018. 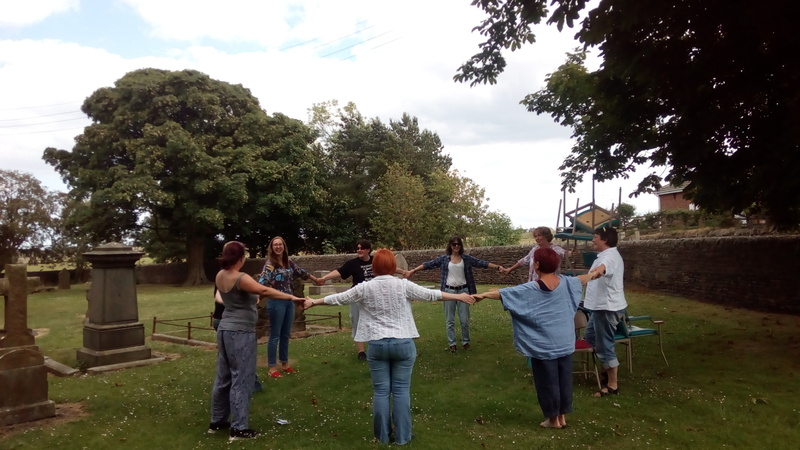 Members of the Labour Party in County Durham, UK, joined together for a weekend Betzavta training to explore issues around democratic participation. These included communicating with ‘the other’, conversations about freedom, and social issues that inspire connection but can also cause division across political lines. 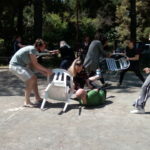 The small group created an intimate space, where they could share the trials and opportunities of political participation. A very moving and reflective weekend! July 6-7, 2018. 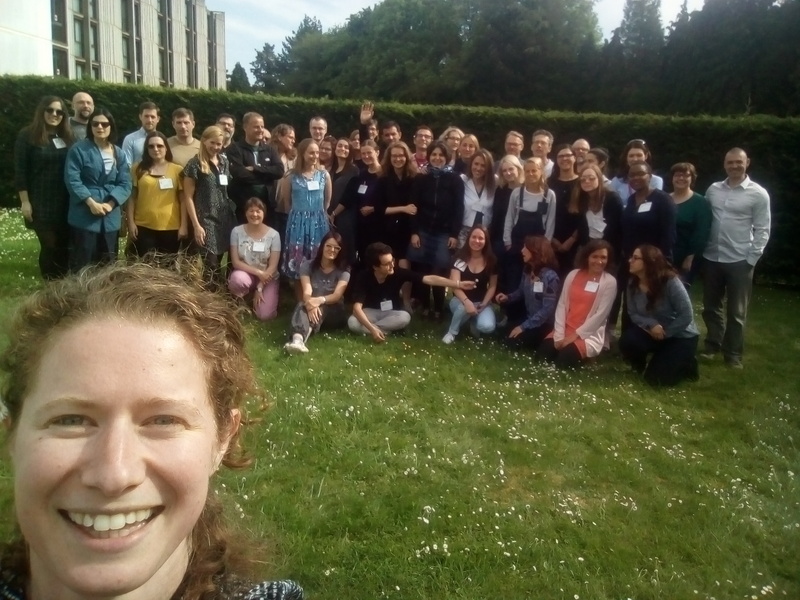 The European Platform on Learning Mobility (EPLM) Seminar took place in Lille, France, and brought together practitioners, researchers and policy makers – the triangle of connection that is needed for high quality learning mobility projects. 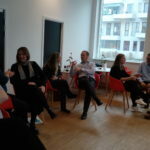 The name of the event was “Quality: From Good to Better”, and the focus was on sharing resources and giving feedback on the quality framework, including a handbook and a future app! 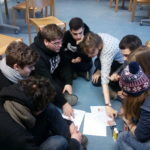 Tali and Joao facilitated this seminar, hosted by the French National Agency of Erasmus+. 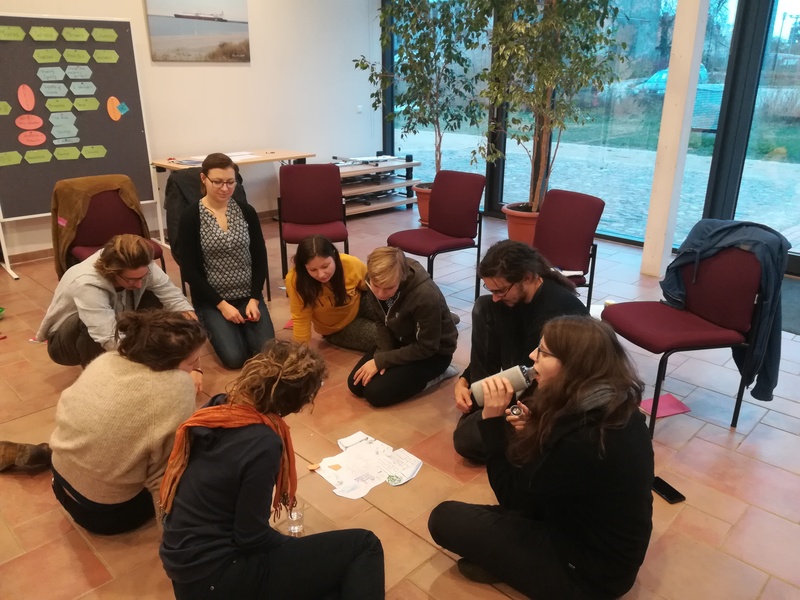 May 15-18, 2018.
International Young Nature Friends (IYNF) invited trainers Tali and Sofie from Mellem Education to facilitate a 5-day Betzavta training. 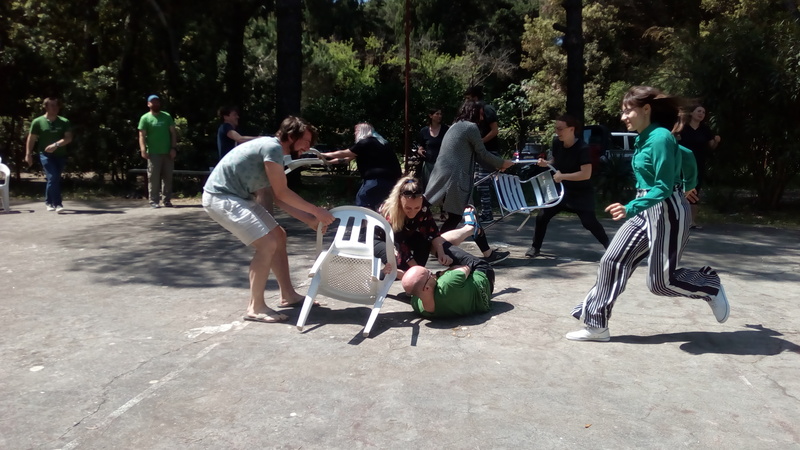 The training brought 30 participants from Albania, Belgium, Czech Republic, Germany, Greece, Hungary, Italy, Japan, Macedonia, Portugal, Russia, Slovenia, Spain, and Turkey to Cecina, Italy, where they shared the highs and lows of the Betzavta experience. The week ended with emotional and moving testimonies from the participants expressing the meaningful and impactful week shared together. One of the participants wrote this post about the experience. May 7-13, 2018. 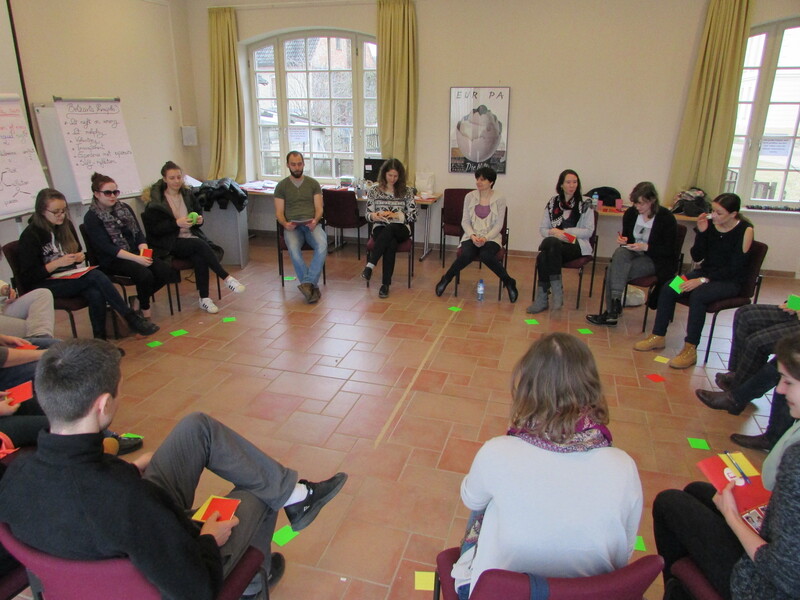 Betzavta, part II, took place in Trebnitz, Germany, with a group of former Betzavta participants who came back to try out the trainer role and discuss the inner workings of the Betzavta experience. 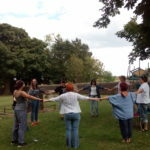 The group was working on two levels – one as the trainers in training, seeing the Betzavta experience from the role of the trainers, and the other as part of the group, moving through its own reflective process, as the Betzavta experience always allows for. It was a moving and intensive week, full of emotions, thoughts, dilemmas and dialogue. Mar.10-16, 2018. 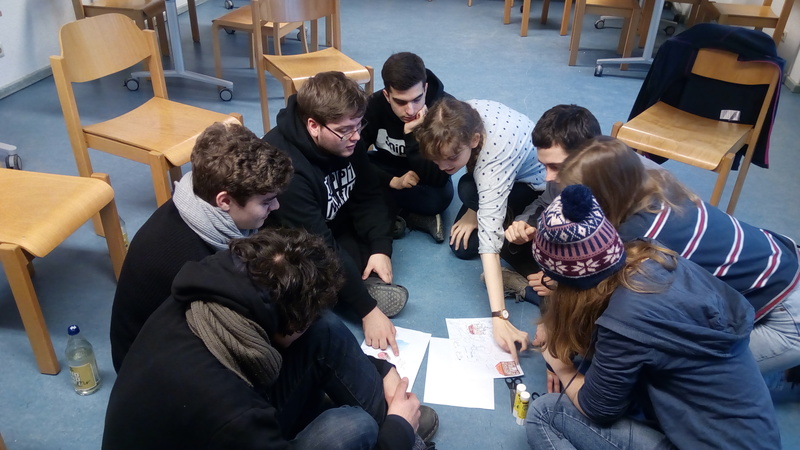 Marking the fifth year, Mellem Education’s Tali Padan served as a trainer for the FSJ Kultur program (Freiwilliges Soziales Jahr) near Berlin, where young people who volunteer at different cultural institutions in Berlin-Brandenburg come together to get further training and evaluate their work so far. 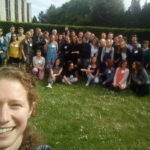 Tali offered a 3-day Betzavta training for two groups, who welcomed and (mostly) enjoyed the process of playing and reflecting through the activities. They showed cooperation and struggled with dilemmas of the individual needs vs. the societal ones. Feb.27-Mar.9, 2018. 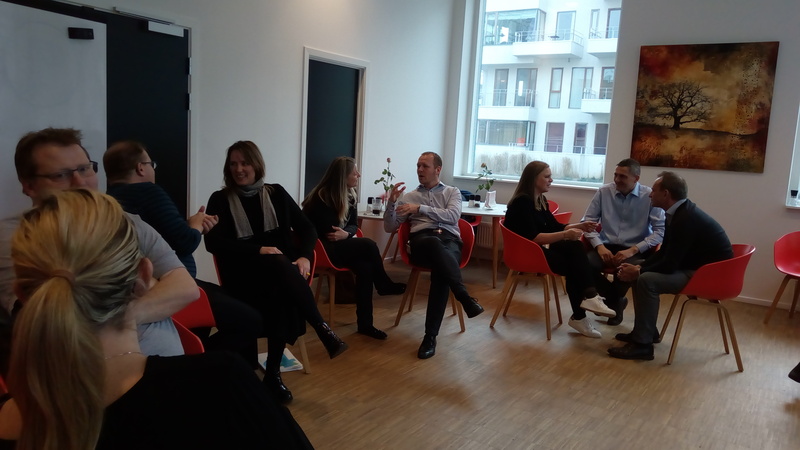 Mellem Education got hired for a Corporate Training, consisting of one full day of workshops, reflections and discussions with top managers from the 2oo-person company Boligkontoret Danmark. 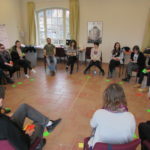 Included in these activities were the Betzavta reflection cards and a few activities that allowed for a reflection on the habitual decision making processes. Employees got a chance to reflect on whether these habits were in fact always necessary and perhaps produce a pattern of sameness that they wish to transform and grow out of. It was a productive and insightful day! February 21, 2018.